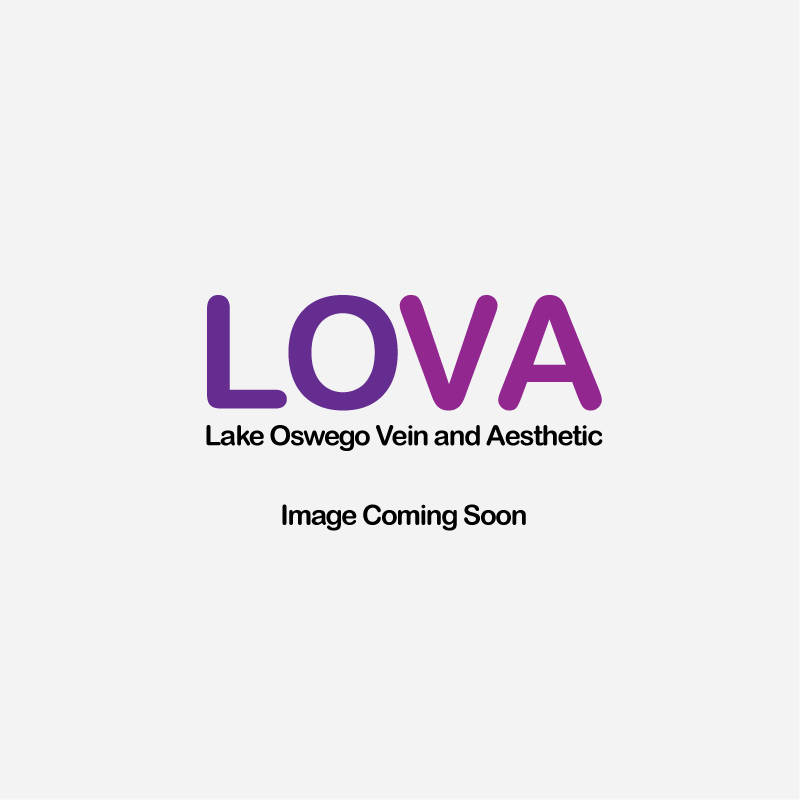 Here at Lake Oswego Vein and Aesthetic, we are thrilled to offer Volbella XC to our patients. 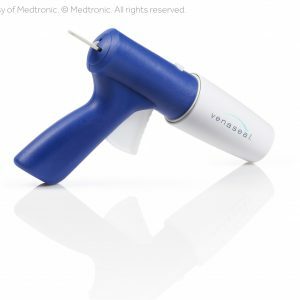 VenaSeal™ treatments are a non-tumescent, non-sclerosant, and non-thermal vein procedure. Learn more about what to expect from VenaSeal™, including the potential risks. 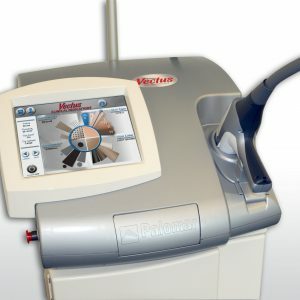 VeinGogh treatments are designed to address spider veins, small angiomas, and telangiectasia. See before and after photos. 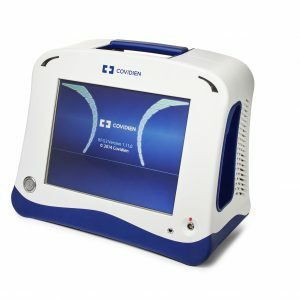 ClosureFast™ treatments are minimally invasive and address varicose veins and Chronic Venous Insufficiency (CVI). Learn more, including what you can expect from this procedure. PicoSure Laser treatments address skin tone and texture conditions. Do you suffer from acne scars, hyperpigmentation, or wrinkles? PicoSure can help! We offer tattoo removal services for those who no longer desire tattoo ink on their bodies. The PicoSure laser can remove ink of all colors.